Produzentenbrunch 2019 | media:net berlinbrandenburg e.V. In February, the film economy gets together in Berlin on occasion of the international film festival. 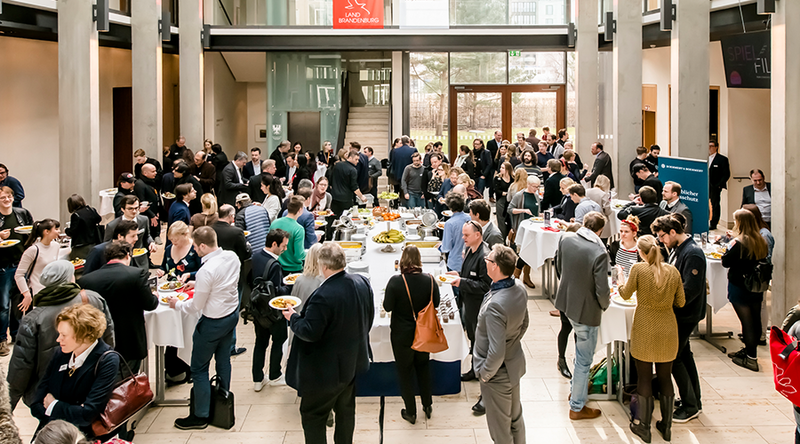 On the Monday of Berlinale media:net with its initative for Brandenburg media.connect invites to the traditional Produzentenbrunch.